I was provided with the Beauty Box 5, free of charge but am not otherwise compensated. All thoughts and opinions are my own. It is time for another honest to goodness beauty product review for you guys! Beauty Box 5 sends me a box each month for me to try out the products and tell YOU all about them. They aren’t paying me to say anything positive about these products. I try them out and tell you what I think. If you don’t already know what Beauty Box 5 is, it is a company that sends out one box a month to their subscribers that has five beauty products in it. 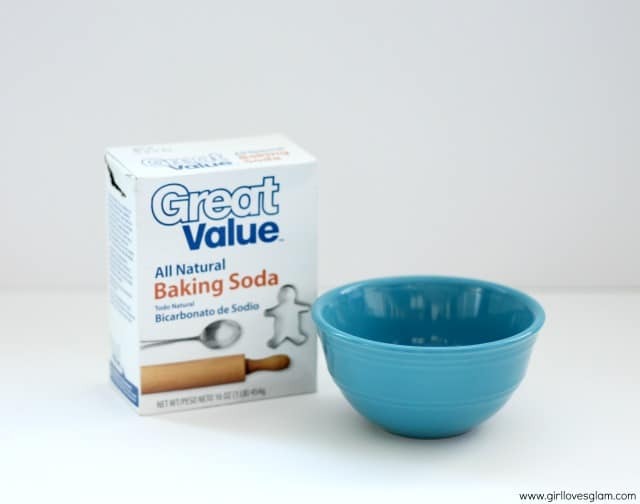 It is a really fun way to try out new products without having to make a large investment. These subscriptions start at just $12 so you can try out new beauty products every month without feeling guilty about it. Now, who’s ready to see what I got in my last beauty box? H2O Plus Spa Sea Lotus Body Wash- I love that this body wash is made to be unisex. You can totally share this with your husband without feeling like he smells like a girl or that you smell like a manly man. It has a really great, refreshing scent too. The full size bottle retails for $17. Nubar Cuticle and Nail Oil- I love cuticle oil. I hadn’t ever tried this brand before, but I really liked it. My poor cuticles get pretty bad during the winter months and this stuff does wonders to them. This retails for $10. Swissco Bath and Shower Exfoliating Gloves- Guys! These are literally life changing. These may be my favorite product of all time. These are the perfect way to get baby soft skin. If you use self tanner or get spray tans, you need these gloves in your life for sure. My skin feels awesome and it takes no time at all. I think everyone needs a pair of these gloves. These retail for $5! Jergens Daily Moisturizer- My skin gets so sad during the winter. This moisturizer gave my skin just the right amount of moisture it needed to get through the harsh weather. I hadn’t ever tried it before and I am a total believer. This retails for $6.99. Epic Blend Hemp Coconut Lip Balm- This lip balm felt like any other lip balm to me. The selling point for it, is that it is organic, gluten free, and not tested on animals. 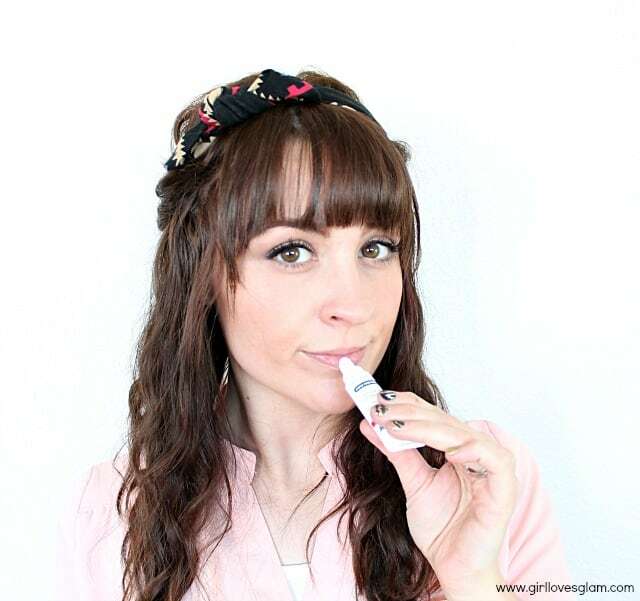 If you are a fan of being gluten free, petroleum free, and non-GMO this could be your new favorite lip balm. It retails for $3.39. That Awkward Moment Mirror Compact- This was just a bonus product they sent to promote the new movie, That Awkward Moment. Well, that is all for now! 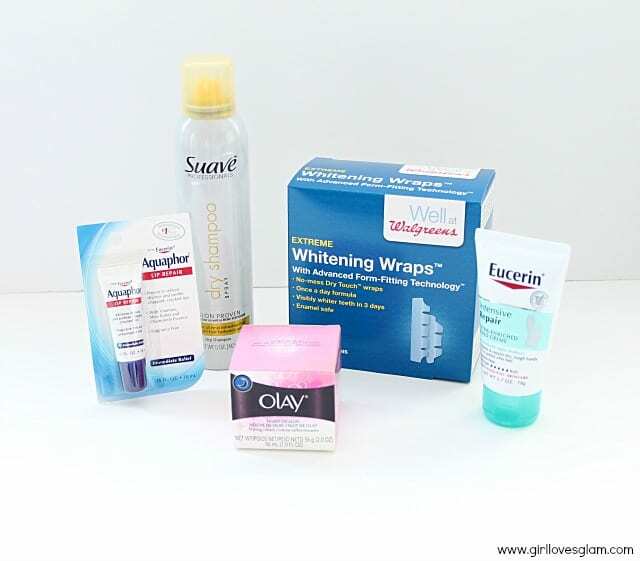 If you want to try out new products like this every month, sign up to get your own Beauty Box 5! Check back next month for more beauty product reviews too! Our hair, skin, teeth, and nails aren’t big fans of winter weather. The dry air can create serious damage to our bodies that we may not even be aware of. 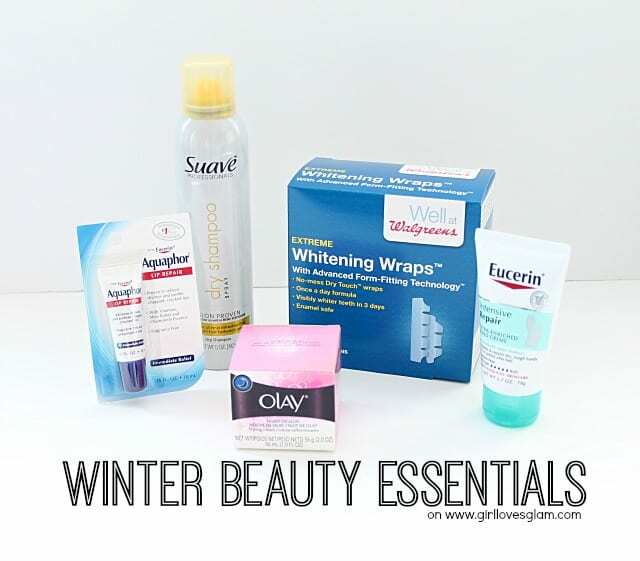 Because I live in Idaho and have to endure what feels like is an 8 month long winter, I have come to find some winter essentials that help me protect my natural beauty so that I don’t have to suffer the effects of the winter all year long! I went to Walgreens and picked up the five beauty essentials that I can’t survive without during the winter and I am excited to share them with you! 1. Dry shampoo. I am a licensed cosmetologist and I still go for Suave dry shampoo. I have tried several different brands and Suave is my favorite kind and it is also the most inexpensive kind that I have used too! The reason why dry shampoo is so important during the winter? 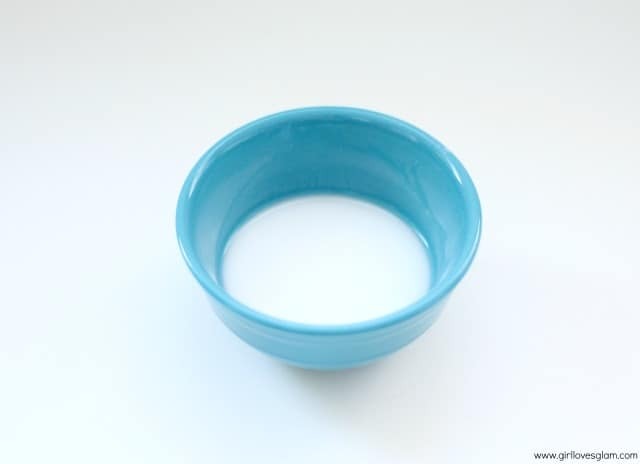 The air is so dry, that it is important that you do not wash your hair every day. By washing your hair, you are actually drying it out a little more each time. Try skipping a day or two and using dry shampoo on your roots on the days you don’t wash your hair. 2. 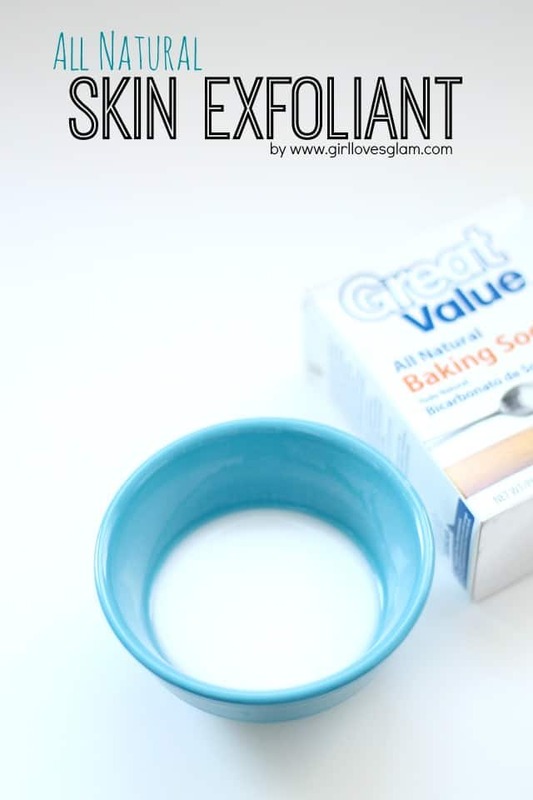 Hand creme. If you suffer from painful, cracked hands during the winter, an intensive hand creme is going to be your answer. 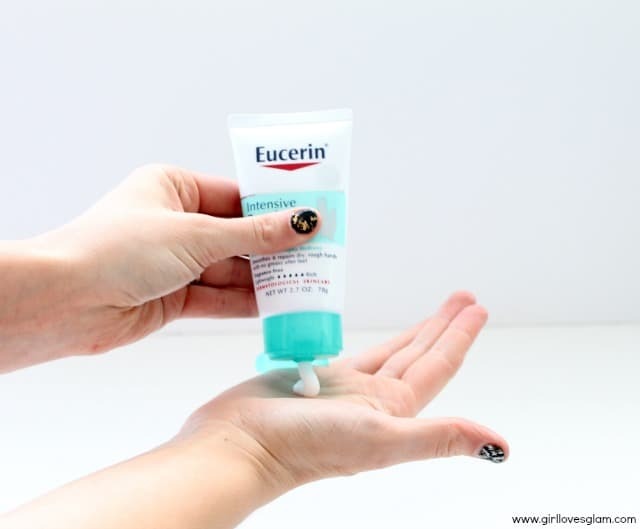 I really like the Eucerin Intensive Repair, but there are several brands to choose from. I like to get a smaller size so I can keep it in my purse. 3. 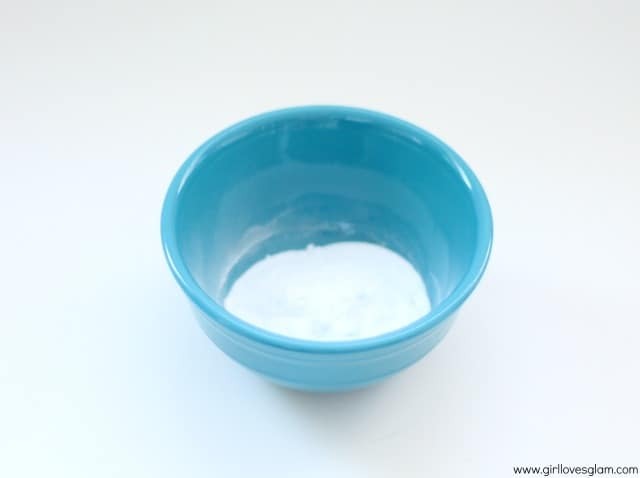 Firming night cream. I know that I have already said it, but I am going to say it again. The winter air is so dry! It is really hard on your skin. One of the best times to really give your skin an extra boost of moisture is at night. Use a firming night cream such as the Olay Night of Olay Firming Cream to give your face a boost of moisture while helping your skin firm up while you sleep! 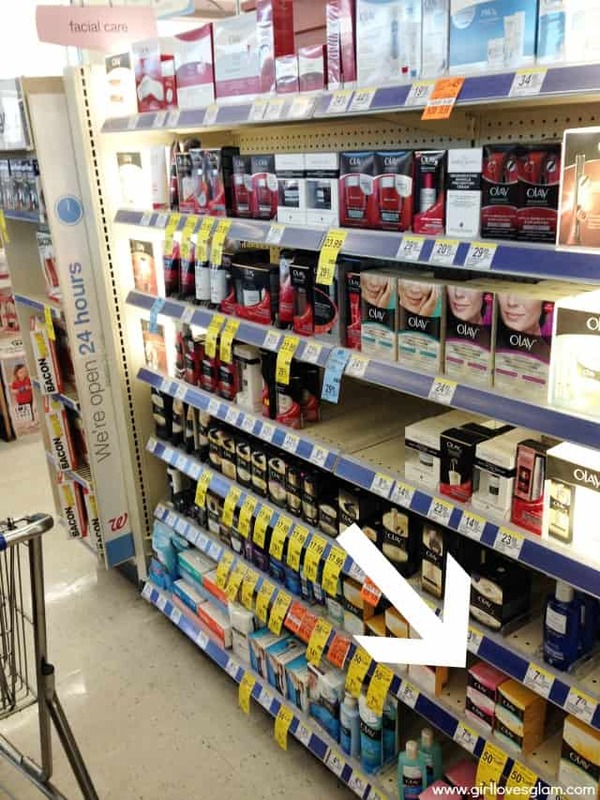 You can find this in the facial care section of Walgreens. 4. 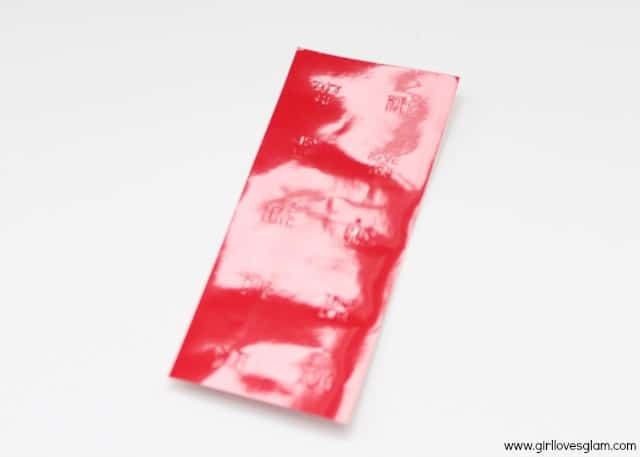 Teeth whitening strips. I know this might sound like a strange essential for winter, but I find that when my teeth are white, my face looks a lot more tan. Heaven knows I am anything but tan during the winter, so any help I can get is welcomed! I also think that when people are around the beautiful white snow, their teeth will look a lot more yellow than they do in the summer. When I use teeth whitening strips, I just buy the store brand 14 day kit like this one from Walgreens. They work surprisingly well! 5. Lip repair. Lips seem to suffer a lot during the winter. It is important to find some sort of lip repair that will protect your lips and will repair them from any damage that has already been done. I really like the Eucerin Aquaphor Lip Repair. It doesn’t have any strange taste and it makes my lips feel healthy and smooth. Now I want to know. What are YOUR winter beauty essentials? This post is sponsored by Robert Jones Beauty Academy. I am being compensated through the academy and in no other way. All thoughts and opinions are 100% my own. Words can’t even describe how excited I am to share this news with you today! Dreams really do come true! A few months ago, I was given the opportunity to go listen to Robert Jones speak. If you don’t know who Robert Jones is, you are missing out. Just because you don’t know his name, doesn’t mean you haven’t seen his work. He is a celebrity makeup artist who has done makeup for celebrities like Selena Gomez and Cindy Crawford. He has also done the makeup for many makeup ads, especially mascara! Robert was charming, funny, and crazy talented. He reminded all of us that it is okay to be a perfectionist! It is actually good to be a perfectionist. I also loved that he pointed out that it is beneficial to do your hair before doing your makeup. I am a strong believer in that! 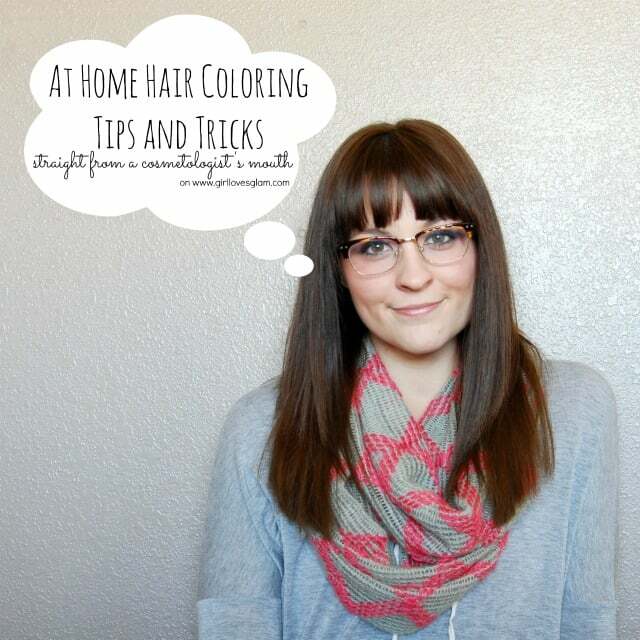 Don’t melt your makeup off with your hot tools, ladies! Well, here is the exciting part! Robert Jones has started his very own Robert Jones Beauty Academy! Let me explain to you what that means. It means, that up until now, if you want to become a makeup artist, you were pretty much self taught. Many makeup artists have gone to special effects makeup school, cosmetology school, or gotten a degree in some sort of art. Robert Jones created an online course to teach people how to be makeup artists without having to go to school for something they aren’t interested in. It is amazing! You have to test out of each level in order to move up in the system, so you know you are becoming a real pro as you learn more. To attend the Robert Jones Beauty Academy, it is only $24.95 a month, or $299 a year (it is actually on a special for $249 right now)! Amazing, right? I am going to be starting as a student in his academy next month and I can’t wait to tell you all about my experience! I will keep you updated. If you are interested in becoming a makeup artist through the Robert Jones Beauty Academy, you can find more info HERE. This is the makeup that Robert brought to teach one class. It was out of control amazing! But what if you don’t want to be a makeup artist? What if you just want to learn how to do your own makeup? Robert Jones has an option for you too! He is offering 7 days of free lessons for real girls like you! Learn about your face shape, your eye shape, and how to customize your makeup to who you are! You can sign up for free, HERE. Who’s excited to join me in my Robert Jones Beauty Academy journey?! I absolutely love the black and gold trend right now. You can find it on handbags, clothing, home decor, and jewelry! It has become a total winter staple when it comes to styling outfits for me. 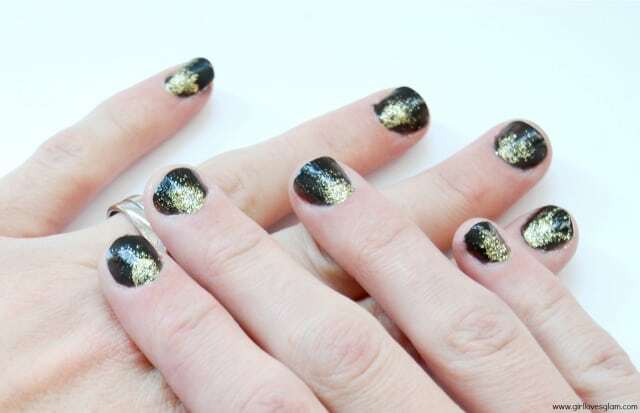 Another fun way to bring that trend into your wardrobe is by painting your nails with black and gold. Having dressier looking nails is perfect for this time of year with all of the holiday parties and fun winter events there are. 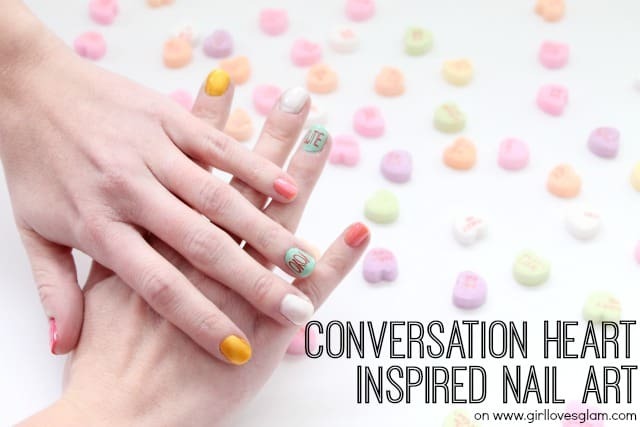 The greatest part about this nail art? It is easy! 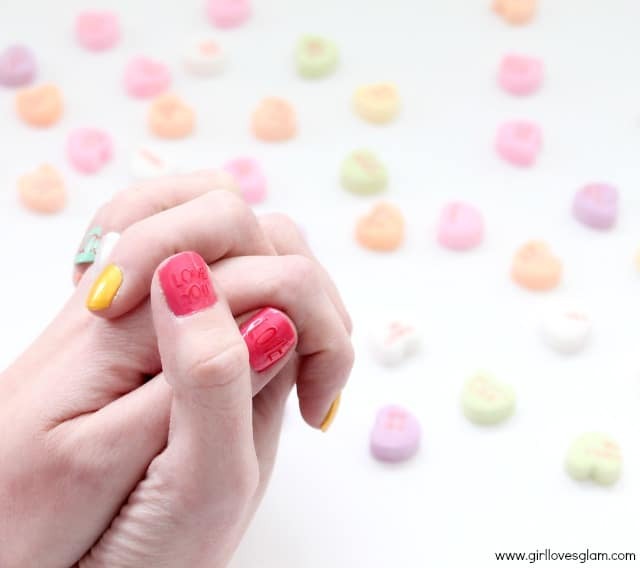 Nail art can often times be pretty tedious, time consuming, and hard. 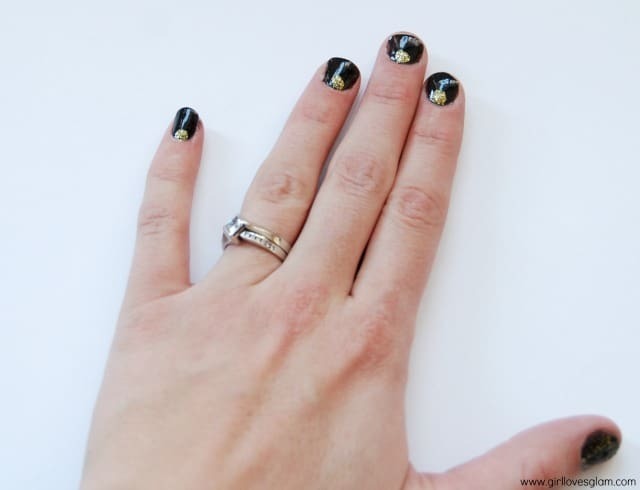 This glitter burst nail art is none of those! 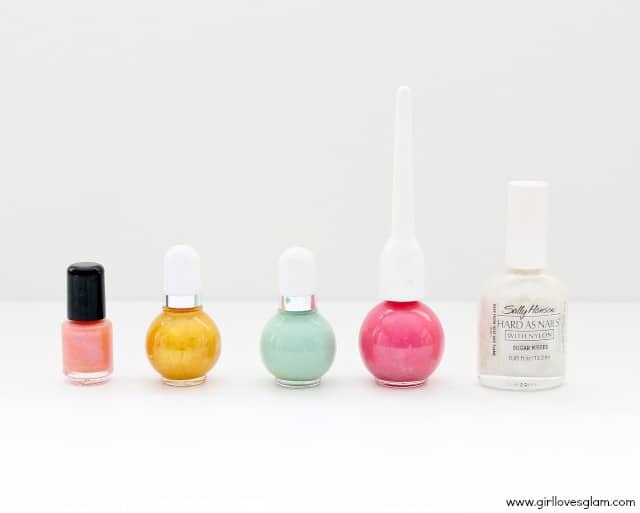 It won’t take you much longer than it would to just put a plain coat of polish on your nails. This could also be done with any other colors as well. Be as creative as you want! 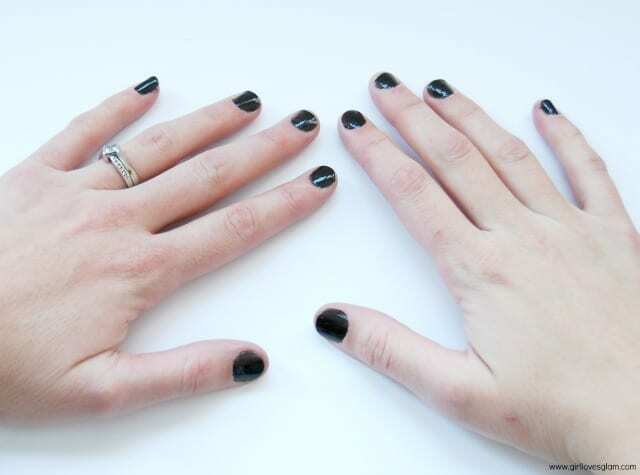 First, paint your fingernails black. Two coats of polish usually looks the best. 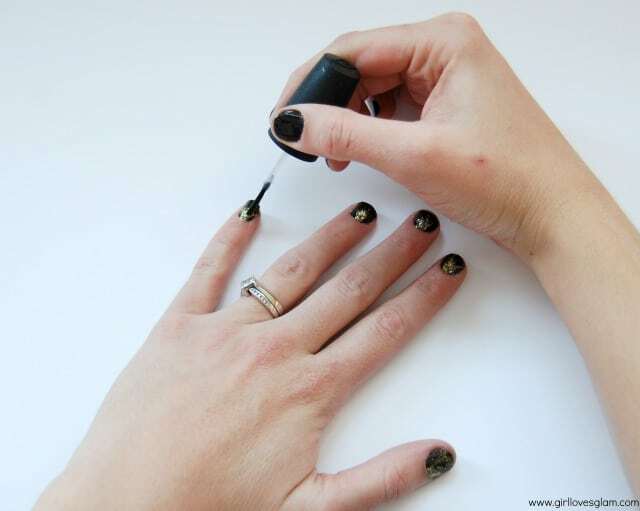 Put a dot of glitter nail polish down on the base of your fingernails. Only do this one hand at a time. 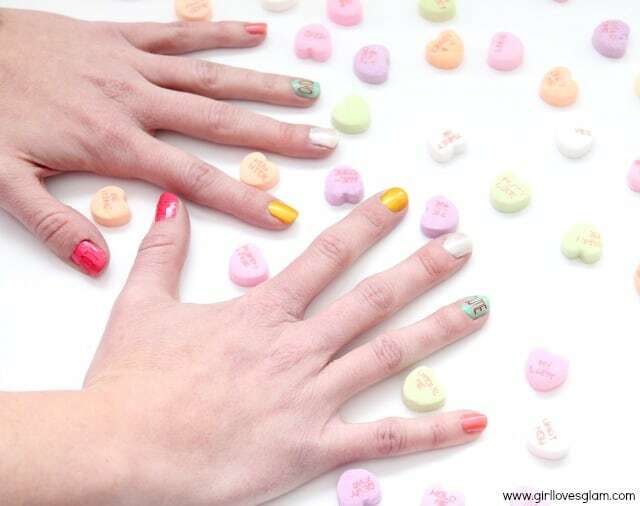 Use the top coat to brush from the dot of glitter polish and brush up onto the rest of your nail. Wipe off polish in between swipes so the glitter polish doesn’t get all over the nail. Brush from the base out onto the entire nail so the glitter can spread to the rest of the nail. 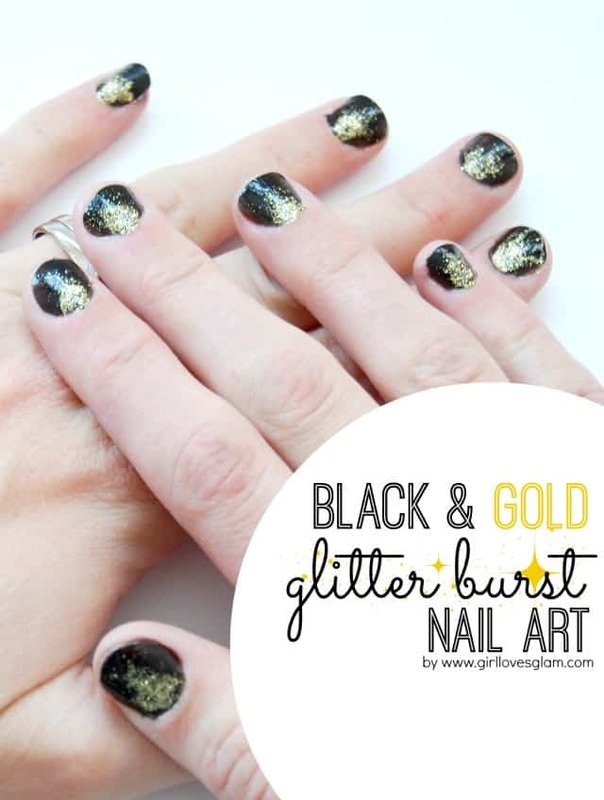 You want it to look like the glitter is bursting from the base of your nail. Let the polish dry and top it off with a coat of clear top coat over the entire nail. 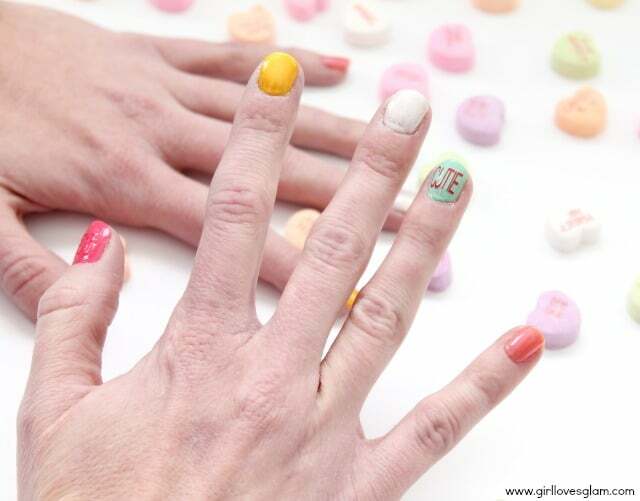 Your nails will be looking sparkly, festive, and fierce! 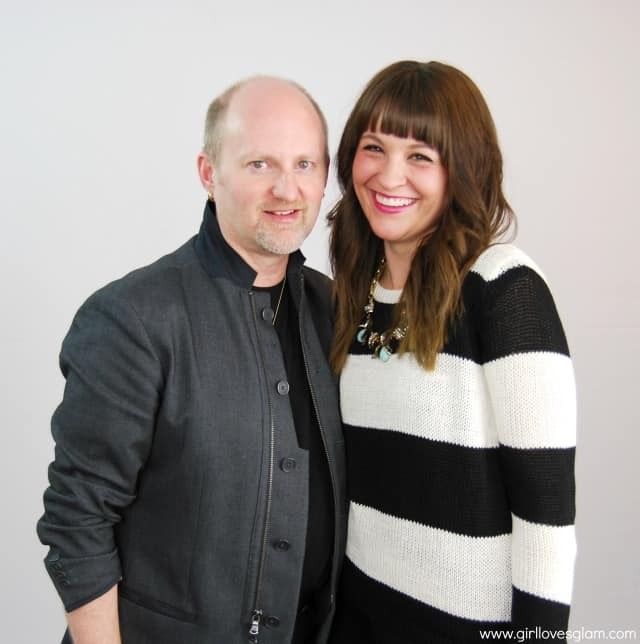 First of all, mad props to my killer amazing photographer, Ann! 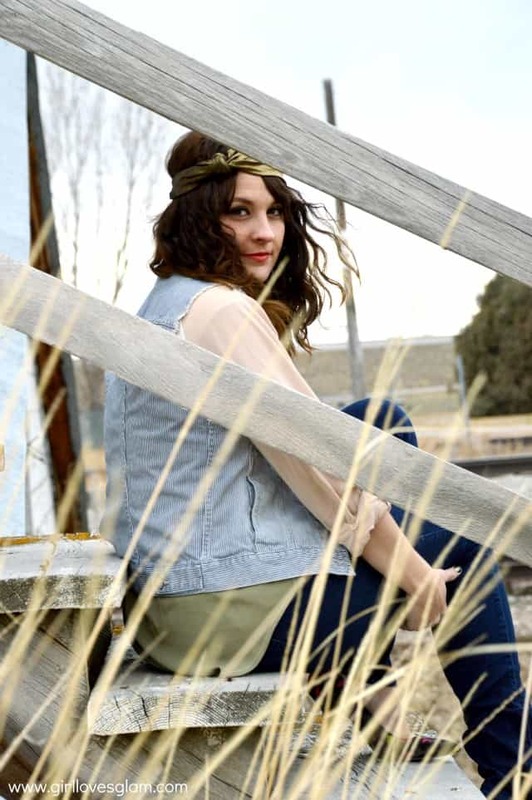 Check out Cliq Photography on her site, Facebook, and Instagram! If you are a longtime reader, or even just a not so longtime reader, you have probably noticed a few things about me. 1. I am obsessed with geometric prints. 2. I love all things beauty. 3. I neglect my family so I can blog. Err… Did I say that out loud? 4. I thoroughly enjoy mixing up styles into one outfit. My heart warms every time I can find a perfect pair between hard and soft when it comes to my wardrobe. Well today, we are focusing on number four on that list. When it comes to mixing styles, textures, or prints (or maybe all of the above like I did with this look), it is important to stick with one overall theme and then mix it up from there. You don’t want it to look like a hot mess. You want it to look planned but effortless. My theme for this look was grunge. I love a good grungy look that still looks polished. When mixing textures, this can be tricky and can use some practice. Try a few different pieces on to see how you feel with each of them on. My favorite thing is to throw in a fun print to an outfit to really mix things up. 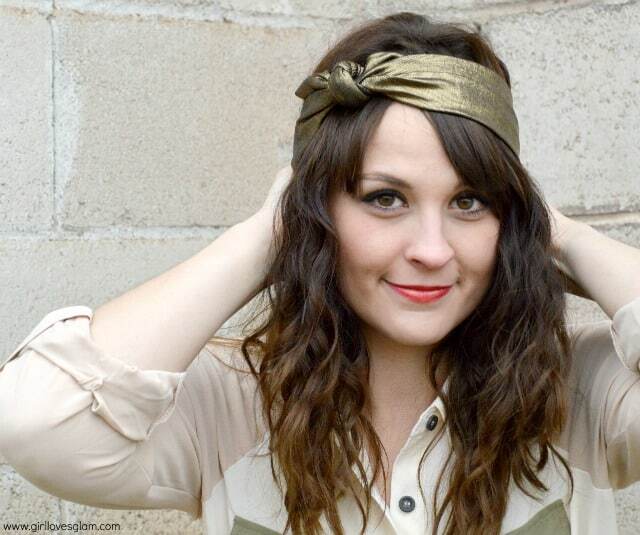 Add a print in a small way, but make sure it really pops! I chose my shoes. 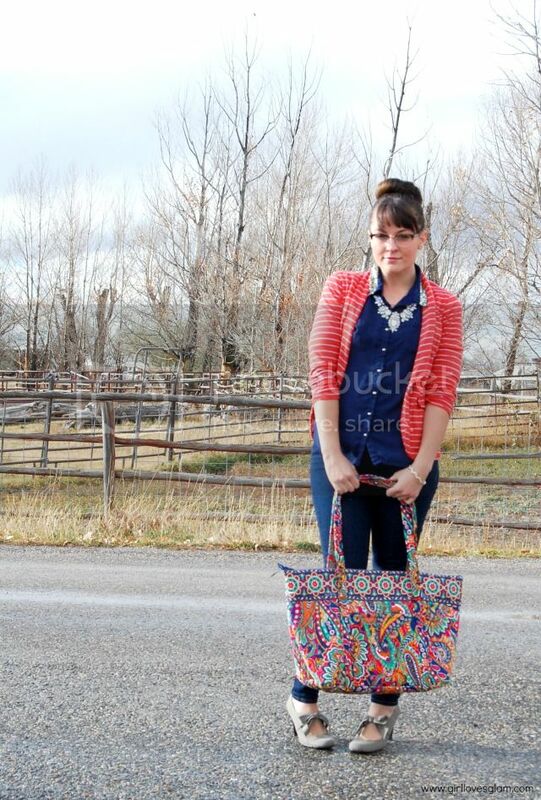 This is a Sponsored post written by me on behalf of Vera Bradley for SocialSpark. All opinions are 100% mine. When it comes to my wardrobe, I am all about finding pieces that are not only stylish, but can be worn in real, everyday life. 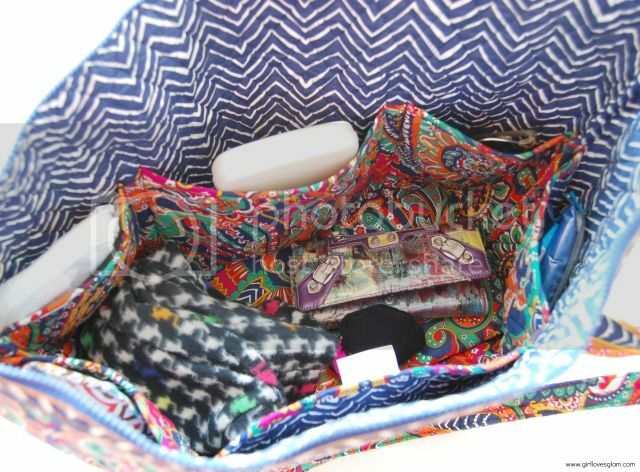 That is one of the many reasons why I love Vera Bradley pieces. They are all made to be used by real women! Her new winter collection isn’t anything short of fabulous either! 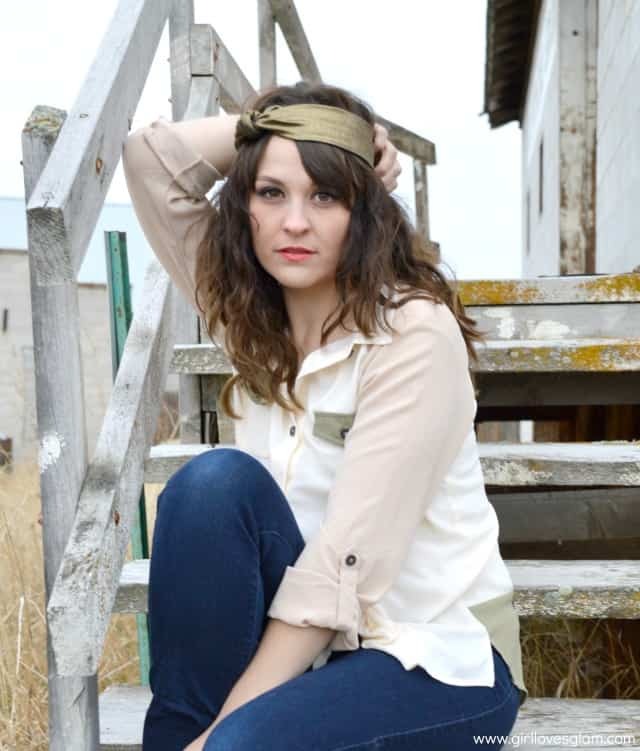 I am completely smitten by the two pieces that I received to try out and style with my clothing. I got the Miller Bag and Home and Away Cosmetic Bag both in the Venetian Paisley print. Aren’t they gorgeous?! 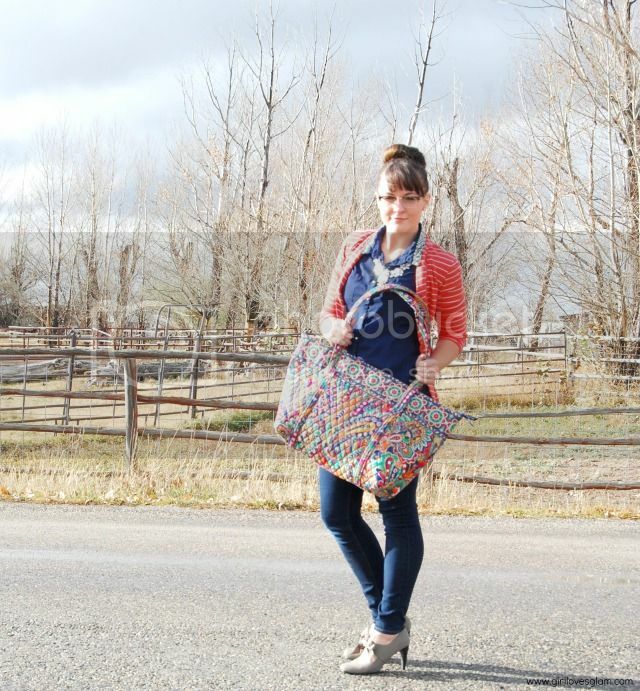 I absolutely loved styling my outfit around this HUGE, amazing bag. 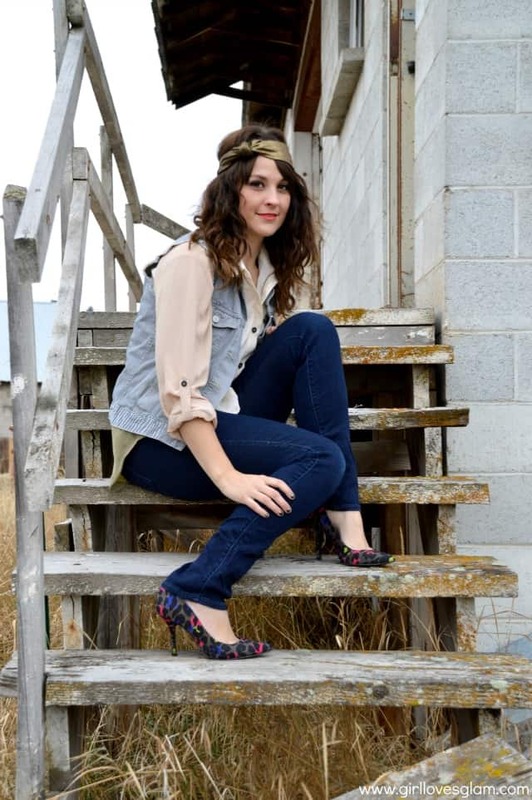 All of the colors in this Venetian Paisley print made it really easy to style. This Miller bag is the perfect bag for busy moms. It is so big, you can fit your entire life in it. You can be a real life Mary Poppins! I turned my bag into a hybrid between my purse and my diaper bag. It is probably bigger than my other purse and my diaper bag put together! With all of the pockets that are inside of the bag, it is easy to stay organized and stylish. I keep my wallet, my business cards, extra makeup, my sunglasses, protein bars, diapers, wipes, and even a spare jacket for my daughter in my bag, and yet there is still more room than I could even think of using! This bag is the bomb! It is perfect for everyday use, travel, or a day at the beach! This really is the bag for everything. The cosmetic bag is an absolute dream! I think it is important to turn doing you rmakeup into a special experience. 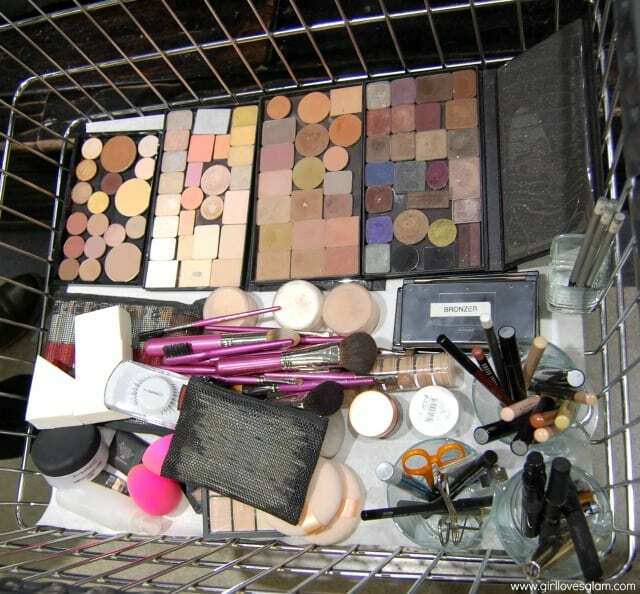 By keeping your makeup in a cute bag, you can make doing your makeup more of an experience rather than a chore. The inside of this cosmetic bag is every makeup lover’s dream come true. There is a compartment for everything! It has a layer of protective fabric to cover the gorgeous chevron print fabric. The chevron print peeks through just enough to show through the protective fabric. It is pure perfection. All of the bags and fabrics chosen for this winter collection are perfect for every busy mom out there. If you love the puffy quilted look or the chic solid colored look, this collection is for you. The colors in this collection are the perfect way to bring in fun, bright colors into your winter wardrobe without looking like you are dressing for another season. These bags are the perfect gift this holiday season! Add them to your list! 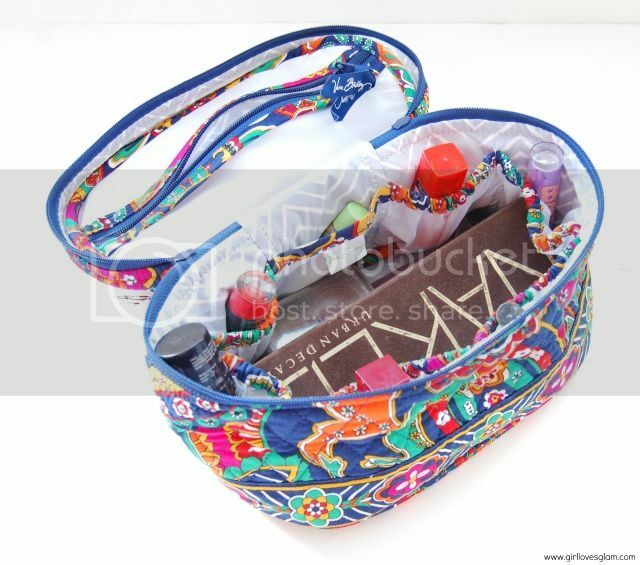 I would love to give my mom a Vera Bradley bag for Christmas. She would love the prints and colors. I created a Pinterest board called Colorful Holiday that is all inspired by these Vera Bradley bags. It will soon be full of my all time favorite looks for this winter! Be sure to follow it, repin the pins to your boards, and Vera Bradley on all of your social network channels to see all of the ways they have styled the new winter collection bags! You can find them on Twitter, Facebook, Pinterest, and Instagram! 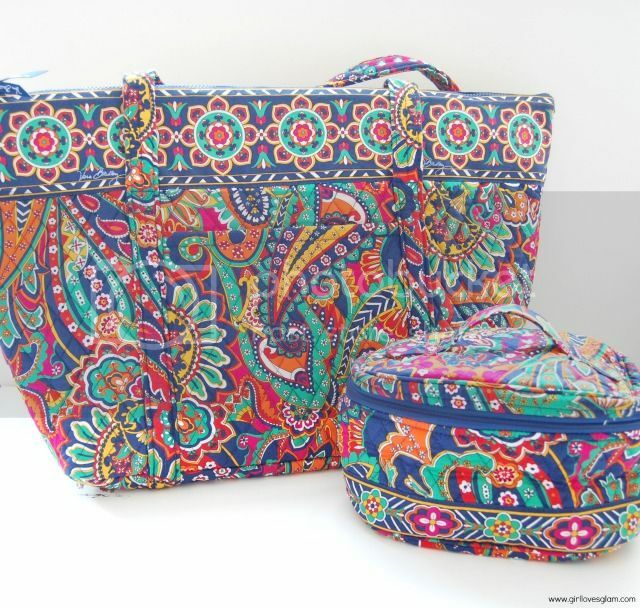 What is your favorite Vera Bradley piece in this new collection? Feel free to pin your favorite piece on Pinterest and use #vbwishlist to show your Vera Bradley style! 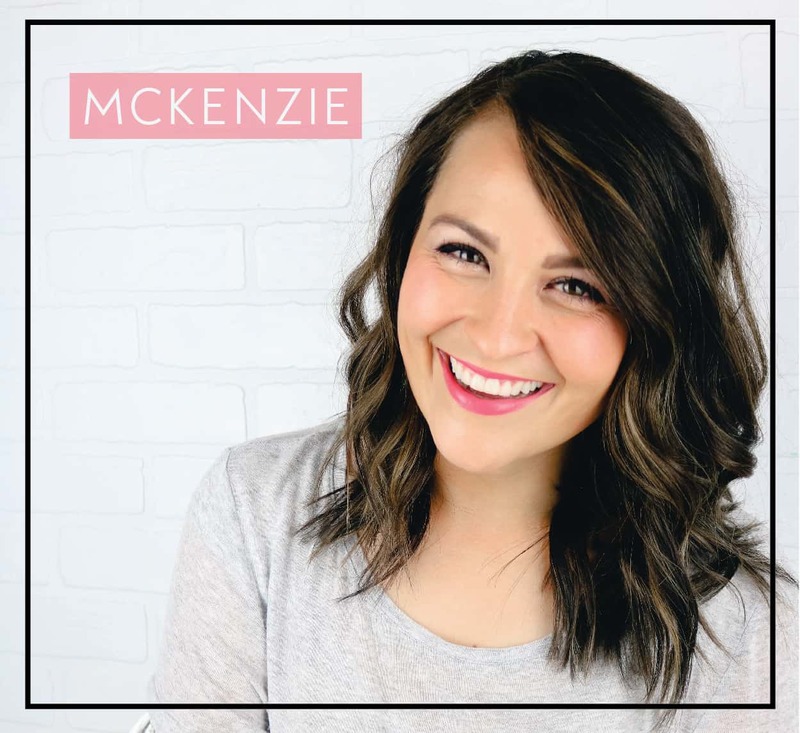 The Busy Girl’s Guide to Makeup BOOK! HUGE Giveaway too! The book is finally here! Can you even believe it? I have to keep thinking to myself, “Is this real life?” when I think of the fact that I just wrote a freaking book. After many days of dreaming up makeup tutorials, many more days of doing my makeup and making my husband take pictures of me, endless nights of photo editing, and more of those endless nights of writing and formatting, it is DONE! 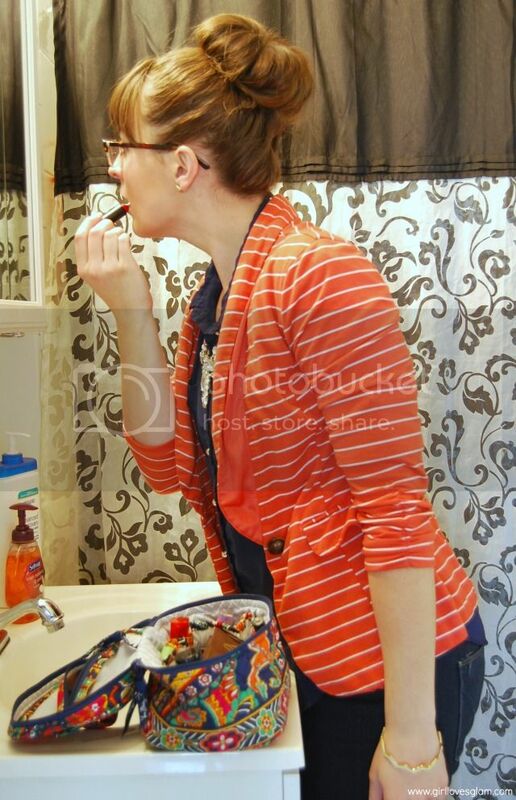 Doing your makeup doesn’t have to be scary, time consuming, or a total chore anymore. This book is full of great tips and tutorials to help you with your basic makeup needs at any age. It is the perfect book to keep next to your makeup bag, or keep on your phone, iPad, or Kindle as a quick reference for those busy days that you need some inspiration. 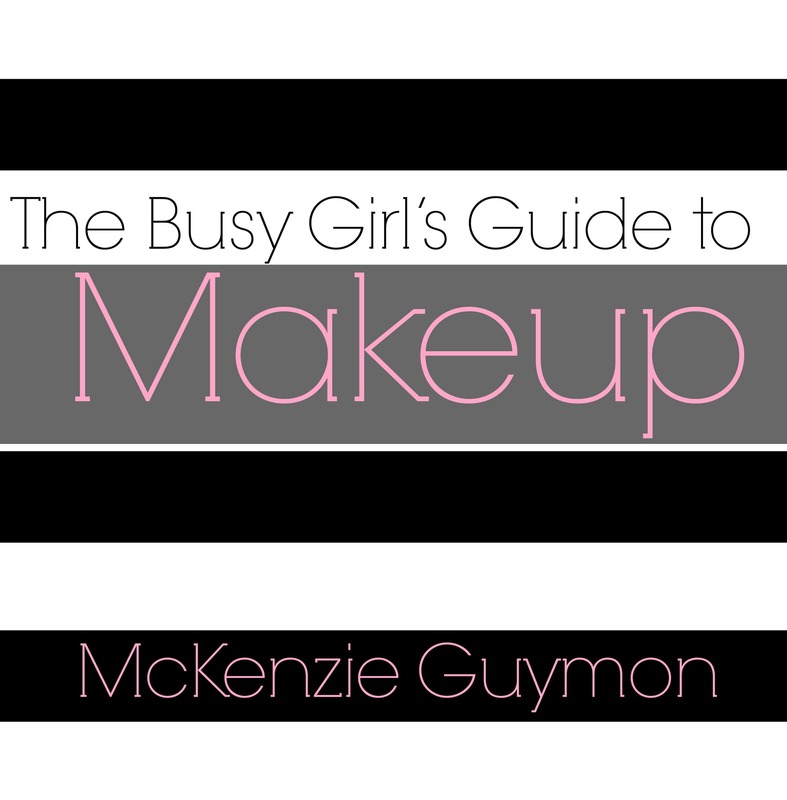 The Busy Girl’s Guide to Makeup is available in both paperback and Kindle versions. No matter how many times I read it, re read it, and re read it some more, I will always have things to pick apart and always find a few errors. That part freaks me out and makes me want to never sleep again until it is absolutely perfect. That is basically why I haven’t slept for an entire month. Luckily, I have a totally sane and supportive husband who wrote a book earlier this year. He has helped me A LOT! He also assures me that even professionally written and edited books have errors in them. That makes me feel better. Although, I do know that there will probably be a dozen editions of this book released! Ha! I also am blessed to have some of the greatest bloggers in the entire world that I get to call my friends. They have all be SO supportive of this entire crazy idea of mine. As a fun way to officially launch the book, we decided to do a GIVEAWAY! 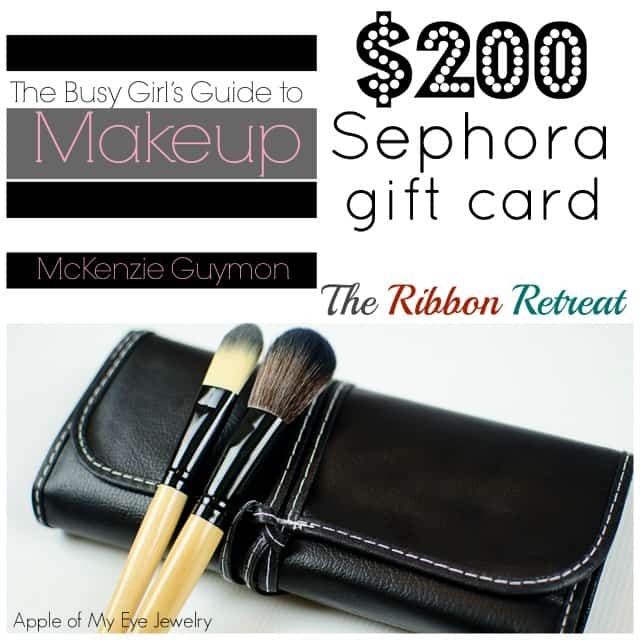 Grand Prize (one winner)- $200 Sephora gift card, $25 gift certificate to The Ribbon Retreat, 14 piece makeup brush set, and paperback copy of The Busy Girl’s Guide to Makeup! Second Prize (three winners)- 14 piece makeup brush set and a paperback copy of The Busy Girl’s Guide to Makeup! Aren’t those some pretty fabulous prizes?! To enter, use the Rafflecopter widget below. Winners will have 24 hours to respond to emails once the giveaway is done. Good luck! Thanks again to everyone who has supported this project! I would love to see your makeup after you do it with these tutorials!